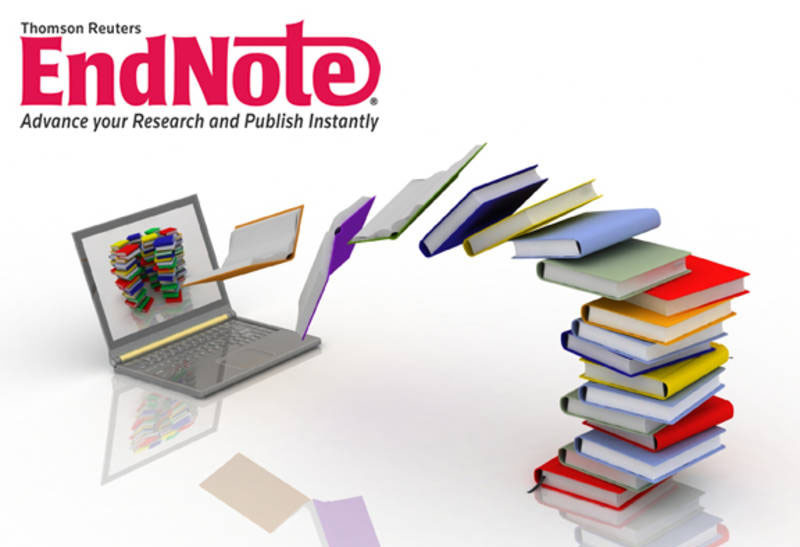 EndNote is a citation manager. It helps you manage your sources, attach full-text PDFs, and organize these into groups. At the same time, you can cite sources in text, and build your bibliographies right from the software.